In this ancient and sacred place, we seek to protect the solitude and silence for all who come. 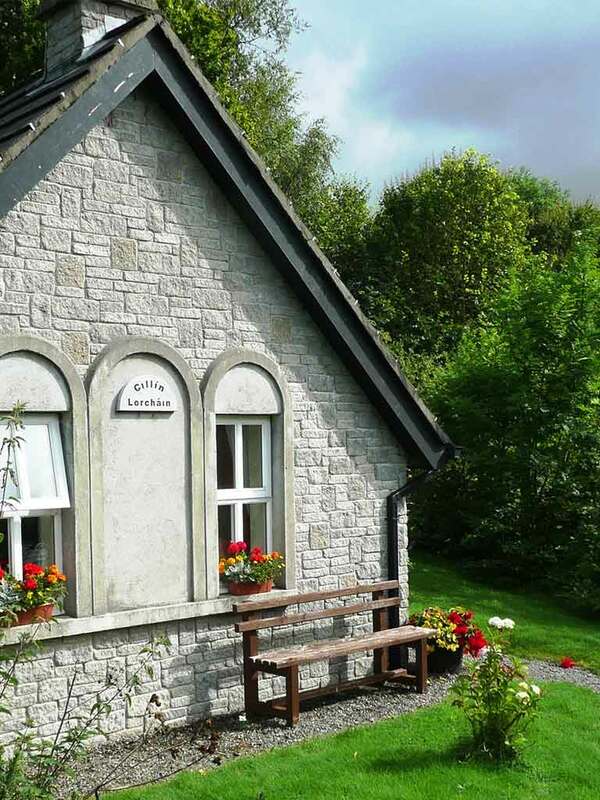 We welcome people at all stages of their spiritual journey and invite pilgrims to come and stay. Come away to a quiet place all by yourselves and rest awhile. 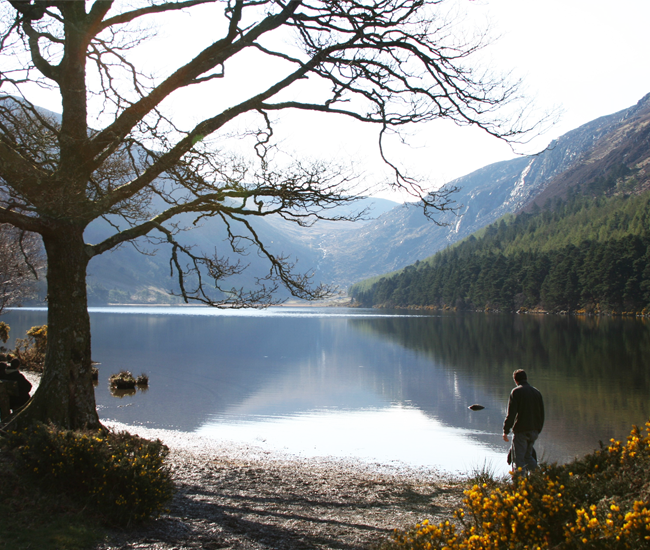 Glendalough nestles high up in the Wicklow mountains on the east coast of Ireland. It is famous for its tranquil beauty and an early Christian monastic settlement founded by St. Kevin in the 6th century. Two thousand years ago, Jesus extended this invitation to his disciples and our hearts still respond to it today. The invitation to solitude is an invitation to come home to ourselves. So often, we are not at home. We live somehow at a distance from our bodies, our hearts, our spirits. As St. Augustine says, he was rushing headlong outside himself, seeking here, seeking there for the God who all the time was waiting within.